A lot of us have tuning companies that we like to call our favorites, or at least one of our favorites. Some of you might share different opinions, but in our case, one that stands on top is Novitec Rosso. The German tuning company has not been shy in building fabulous works in the past, and to their credit, they never rest on their laurels. Their latest piece of work is proof of that fact. Using anAlfa Romeo 8C Spider, Novitec Rosso gave the fastest and most powerful Alfa Romeo even more reason to be feared, thanks to a new supercharger system and a stainless-steel exhaust system that takes the output of the Italian supercar from its stock 450 horsepower all the way up to 600 horsepower. The power upgrade translates to new performance numbers for the 8C Spider, particularly a new 0-62 mph time of just 3.9 seconds and a top speed of 189 mph. On top of the supercharger and the exhaust system, Novitec Rosso also gave the 8C Spider a new water-to-air intercooler, a custom injector, and a set of 21” and 22” alloy wheels. All told, the whole package for the 8C Spider comes out at 19,900 Euros, which is about $29,400 based on current exchange rates. Not bad for an upgrade of an Alfa Romeo 8C Spider. Who would not love this car on the way it was shown? The car is superb. 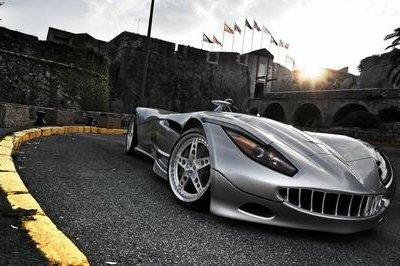 It has a powerful 600hp and an outstanding sprinting time from 0mph to 60mph in just 3.9 seconds. 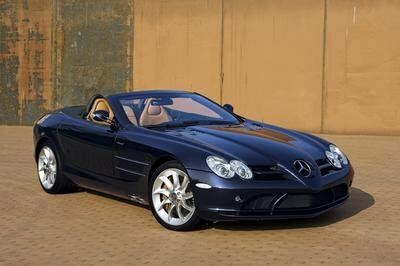 It looks so classy on its matte body paint, and even though it is almost still the same with the other vehicle of them. I as yet find it very attractive, and I really love the fact that it is exciting to drive because on its engine! It looks so cute and awesome on its platform design! I also noticed that its engine specification is too powerful for a convertible car, but it gives me the idea that this is so fun to drive with. This convertible car is absolutely very awesome on its aesthetic design. No wonder, if lots of people were aiming to have it because I also noticed that it seems so fun to drive because on its great engine specification. Yes, this is the proof of the fact, see how fabulous and exclusive this car. Now I have reason to aim to customized my car and made it into new. 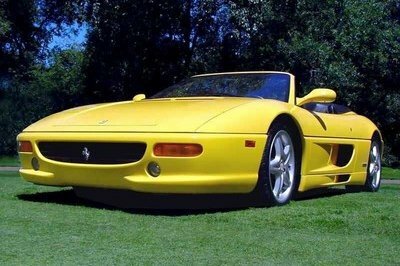 You’r right leezyking, I can say that I’m one of those people who wish to drive this awesome convertible sports car. The engine is so powerful on it! I bet. It can surely beat the other competitor on it. I guess everyone one of us, wish to drive this sports car. 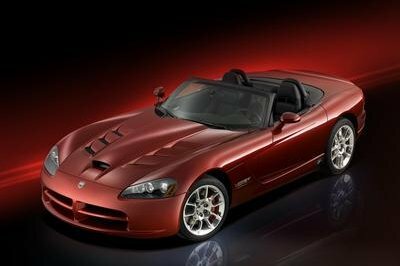 Really dream to drive on a fast 8C Spider car, well everything here is simply the best. A really complete packaged for a sports car. I’m impressed with the looks and with the performance of this 8c Spider. I must agree that they’ve made a great upgrade on this Novitec. I can’t believe that they can build a car that was really quite impressive. The engine is great too. Its seems that the driver of this car needs power to control this one! Impressive! Wow! 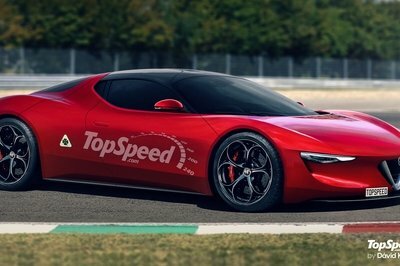 I didn’t know that Alfa Romeo can built a car that is quite impressive like this production car! Although, its platform is quite identical to an Audi car still I can see some unique detail on this car. I agree, and what a nice sports car it is and the price just suits what it can offer. Oh and its that fast? one should be a really good driver to drive this baby. I think there’s no point in enhancing the design and styling of this car for I find it almost perfect. However, I have to agree that they made an awesome upgrade on this car. And this is what you call a aftermarket production! Wow! I’m quite impressed with the boost power of this car. I think Novitec is one of those aftermarket company that focused in the upgrade of the engine rather than the styling. And I would say that its a good job! Now, this is what we call a sports car! I was impressed with the upgrade on the power output of the 8C Spider and I bet it will come in cheaper price since it uses a supercharged engine.